The lawyers at MacLeod & Company bring decades of legal understanding to serve the needs of their clients. Bill MacLeod is usually the first one to the office in the morning, and almost always the last lawyer to leave it. On his walks to and from the office, he listens to podcasts about history, language—or occasionally, ‘70s rock and roll. On his standing desk you see photographs of his wife of thirty-six years, his two daughters, and a slide-rule. “My high school math teacher said that as long as I had a slide-rule, I’d be okay,” Bill will tell you, and he’ll grin. When you talk to him, enjoy how he listens to what you say (and what you don’t). His corner office was once twice the size—more than a decade ago, he sliced it in half to expand the practice. His uncanny resemblance to Bob Newhart is worth noting, since he enjoys it. Other things he enjoys are his work, his synthesizer, attempts by others to lie to him, the NBA, and a good book. He founded MacLeod & Company 25 years ago, building a mastery of insurance, professional liability and wills and estates disputes. 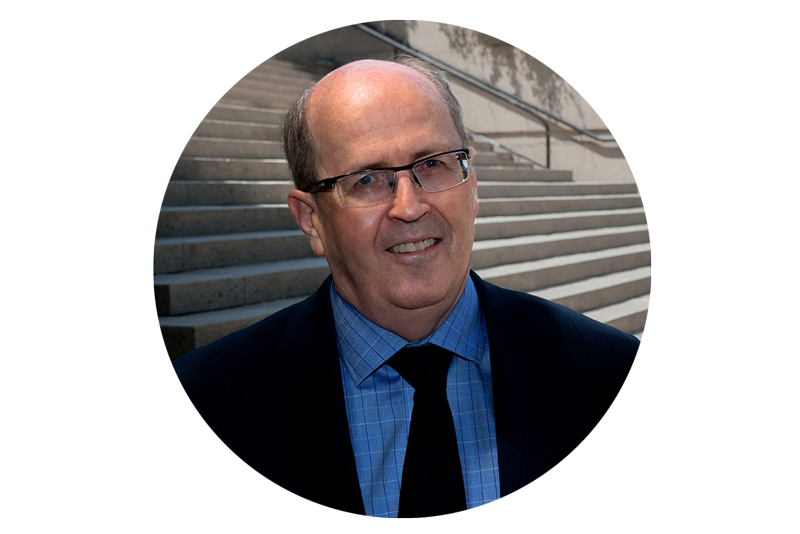 Bill is a recognized expert in dispute resolution, writing papers that have been included in dispute resolution syllabi at the University of British Columbia and the University of Victoria. Dispute resolution is the core of restorative justice, and he served as the founding director of the Vancouver Association for Restorative Justice. Bill knows insurance from the ground up. He has worked as a claims manager, in an insurance brokerage, drafted insurance policies, planned insurance programs for professionals, handled lawsuits in insurance from multiple perspectives, and served as in-house counsel for a liability insurer. This is an industry with which he is intimately familiar. Colleen Selby is an experienced litigation lawyer whose practice focuses on disputes involving trustees and executors, contentious wills and trusts, the passing of the executor’s or trustee’s accounts, adult guardianship and elder law issues. Amongst Colleen’s clients are professional and lay executors and trustees, beneficiaries, charitable foundations and others. Colleen also represents lawyers and other professionals with respect to insured and uninsured claims and issues of professional conduct and discipline; and she has an extensive background in insurance law, including insurance coverage. 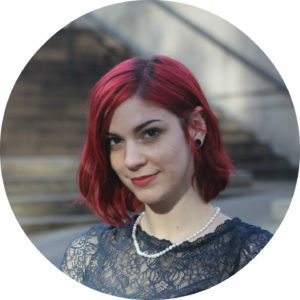 Colleen’s clients value her mastery of the facts, insightful analysis, and supportive, level-headed approach to the resolution of their disputes. 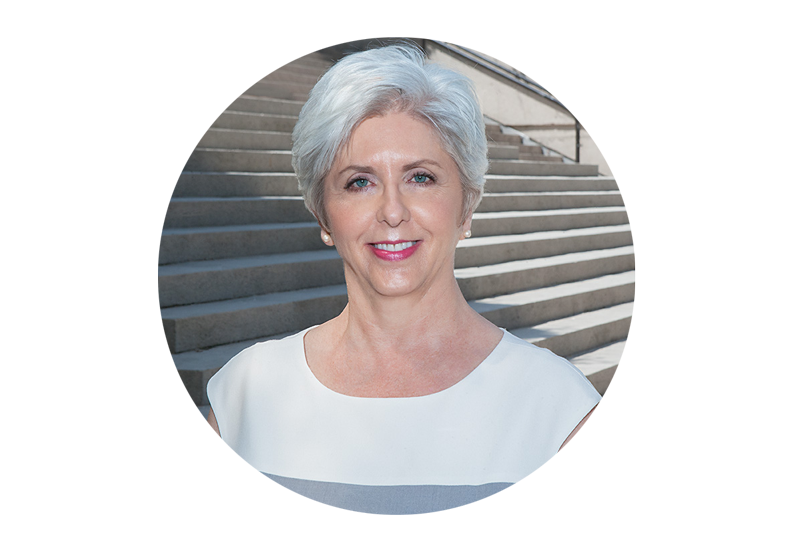 Colleen is also a Mediator on the Mediate BC Roster (Civil), and has extensive experience acting as counsel in mediations. When she is not working Colleen can often be found on her bike, in the pool or at the gym. She has cycled internationally in Belgium, the Netherlands, Vietnam, Cambodia, Thailand and India. Closer to home Colleen loves to travel the backroads of British Columbia, stopping to explore, seek out local artisans and practice her photography. She is an avid reader and enjoys a wide variety of fiction and non-fiction. Steven Field has won cases across Canada. Steve came home to Vancouver in 2007 to join MacLeod & Company following 10 years of practice with a leading litigation firm in Winnipeg. A former French horn player with numerous Canadian professional orchestras, Steve applies the goal-oriented discipline and collaborative teamwork developed during his career as a professional musician to his work as a lawyer, professional advocate and problem solver. Steve was called to the Bar in 1997 in Manitoba, and 2007 in British Columbia. An empathetic listener and passionate advocate Steve has a broad range of experience in civil litigation and dispute resolution including in the areas of professional liability, insurance litigation, commercial and corporate litigation, professional discipline, and personal injury. Steve has appeared in the appeal courts of British Columbia and Manitoba, the trial courts of British Columbia, Alberta, Manitoba and Ontario, and before numerous administrative tribunals. He has also been involved in numerous mediations, both judicial and private. Away from his legal practice Steve enjoys spending time hiking on the North Shore mountains with his wife and three sons as well as biking everywhere in Vancouver. 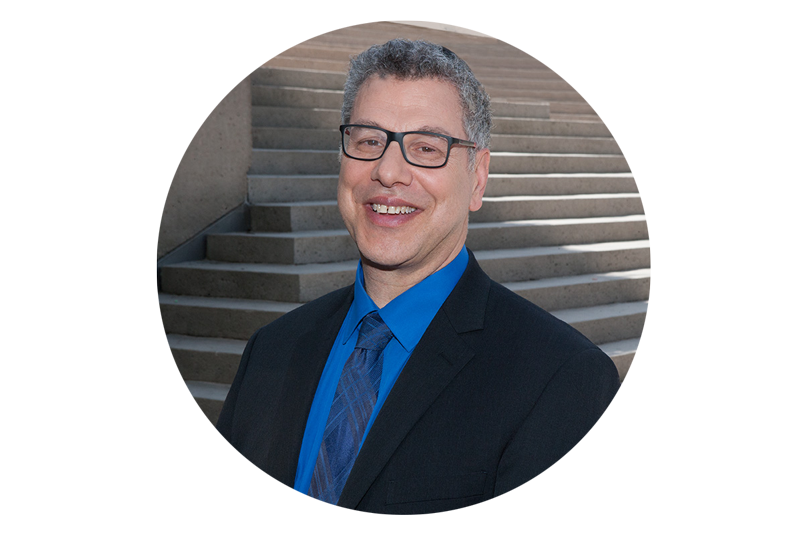 Steve is a member of the Canadian Bar Association and has served as a board member of a number of community institutions, including synagogue boards and Jewish education institutions in both Winnipeg and Vancouver. MacLeod & Company couldn’t operate without the very capable and dedicated assistance of our support team. 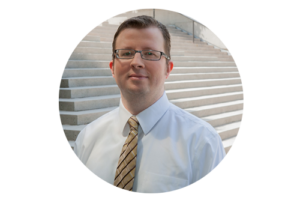 Sean Doubt, head of Technical Services, has been a part of the team for 18 years, assisting our lawyers and our clients. Loushawna Haselhan has recently joined us in the role of Legal Assistant.